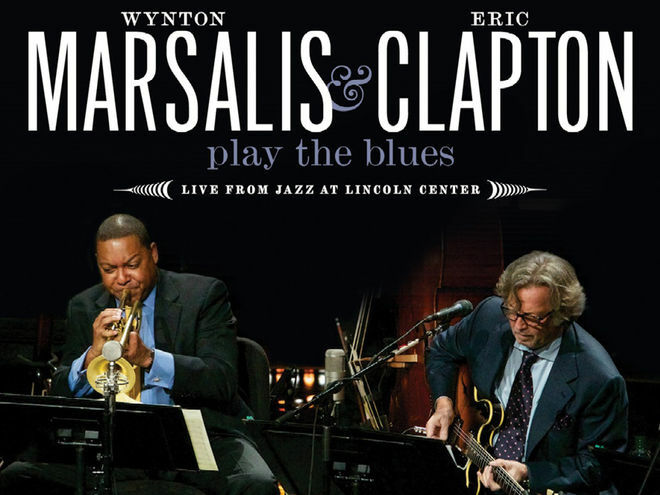 Rhino Records plan the CD and CD/DVD release of Wynton Marsalis and Eric Clapton Play The Blues – Live From Jazz at Lincoln Center. Release date is 13 September. Can’t wait to receive the CD/DVD set….